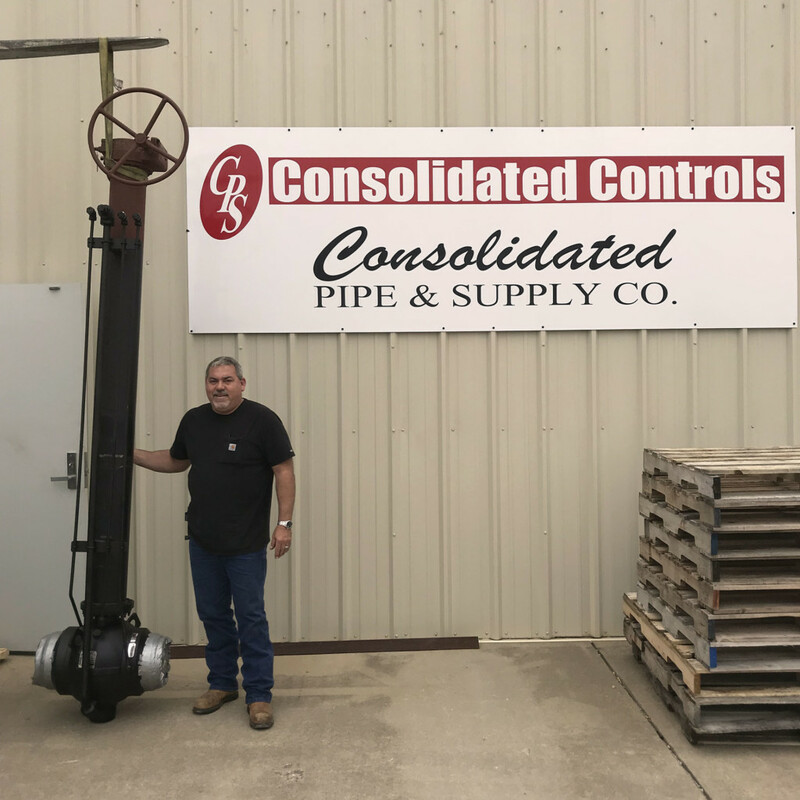 Consolidated Controls – Consolidated Pipe & Supply Co. 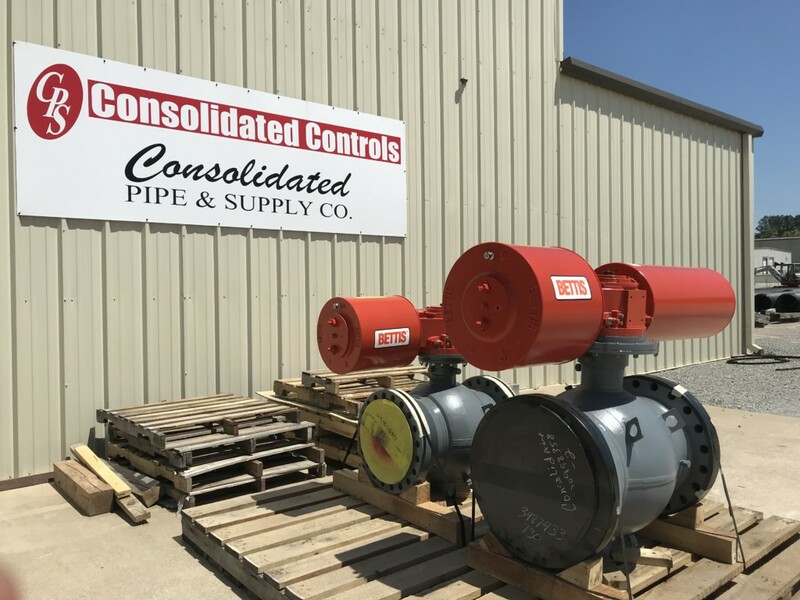 The Consolidated Controls staff has more than 75 years experience in process control applications in the chemical, mining, oil and gas, power generation, pulp and paper, steel, water, and waste-water industries. We provide a wide variety of process control valve instrumentation. Call on us with your "problem" application and we will find you a solution. 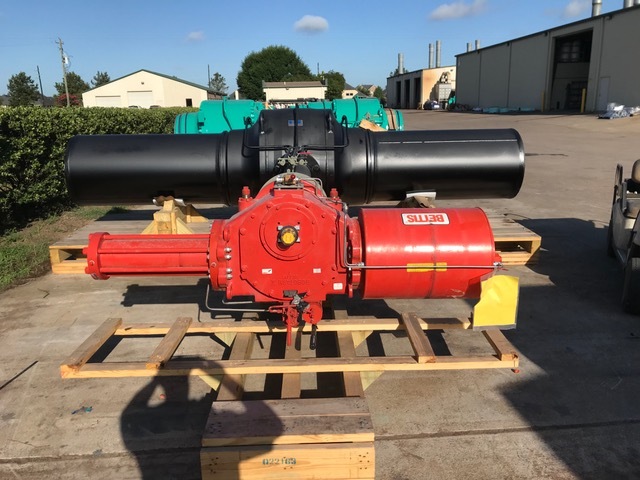 API6D gas ball valve modified for buried service with above ground operator. 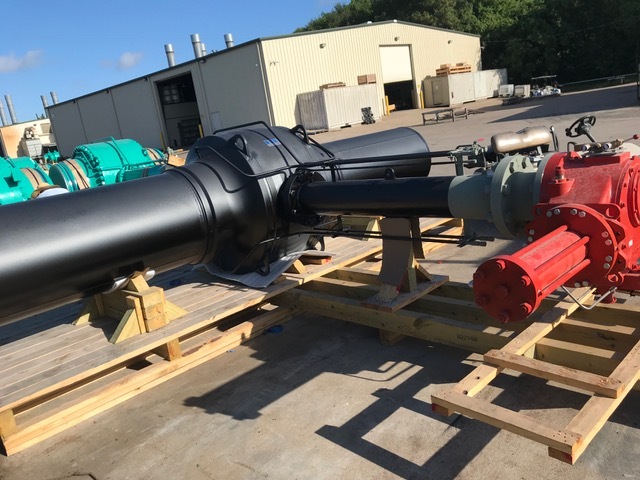 Consolidated Controls offers pneumatically, electrically, and hydraulically operated valves and dampers along with specialty products from some of the best manufacturers in the industry.